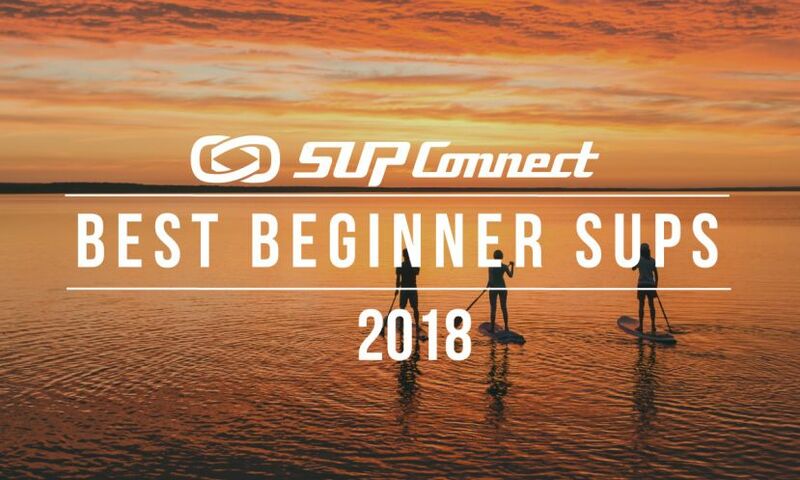 So you want to plan a SUP expedition but don’t know where to begin? 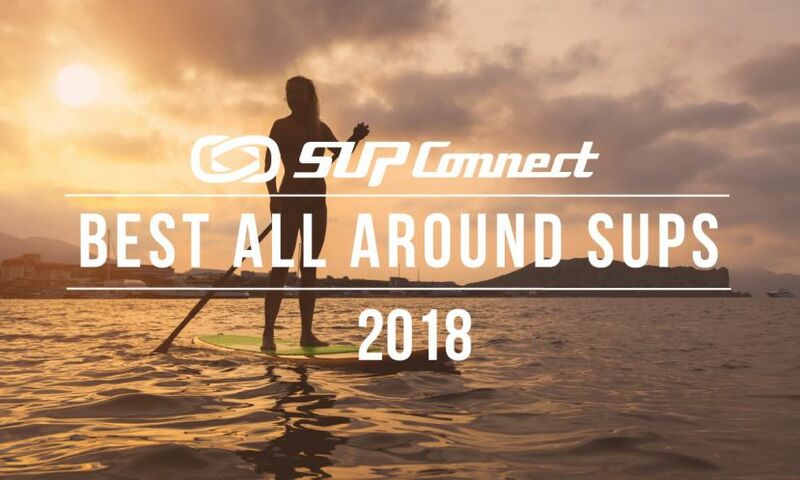 We caught up with three accomplished stand up paddle (SUP) expeditioners: Boardworks athlete Gabriel Gray, Starboard athlete Bart de Zwart and C4 Waterman’s Jared Munch, who have all gone on a number of SUP expeditions over the years and we asked them to share their experience and insights on what you need to know when planning a SUP expedition. In the beginning of October 2015 Gabriel Gray along with Jackson Berger and Casey Shedd packed via horseback with all inflatable SUPs and began the journey of a lifetime. The trip was completely off grid, without any reception, full of crazy adventure, and a test of grit and endurance due to unexpected water levels. 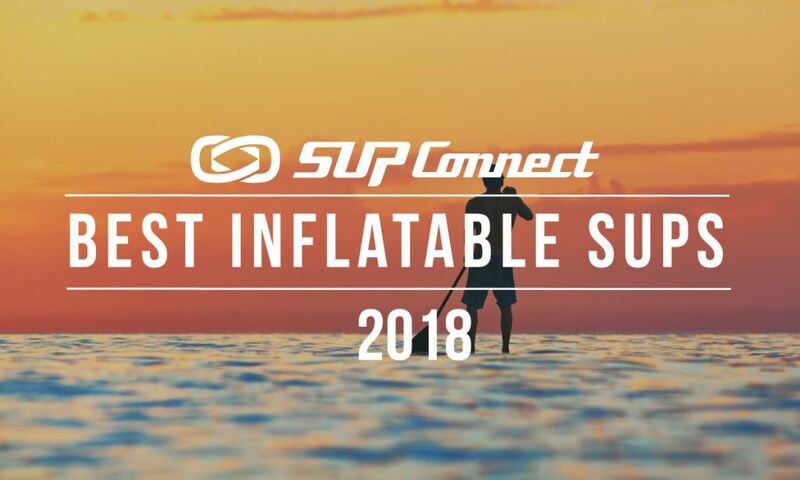 Here, Gabriel Gray recounts his Supconnect Polls winning Journey for his adventure down the South Fork Flathead River in Montana. 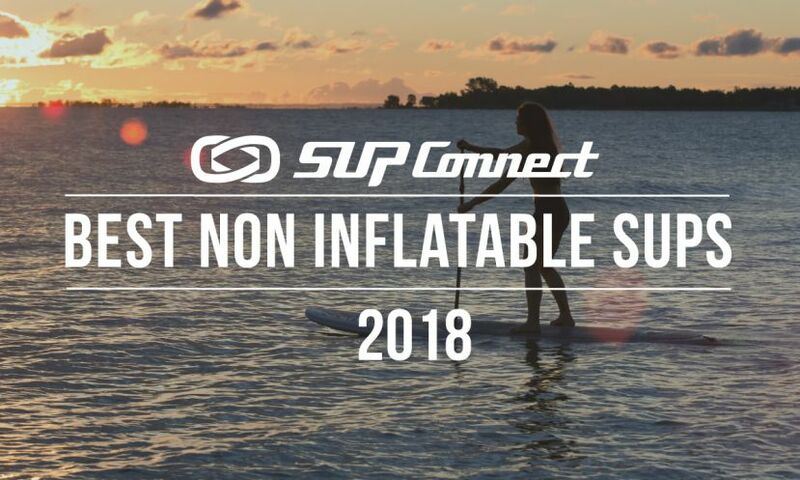 After a month-long period of nominating and voting for your SUP favorites of 2015 the final winners for the 2015 Supconnect Polls are here! So without further ado, here are the winners for the Supconnect Polls 2015. 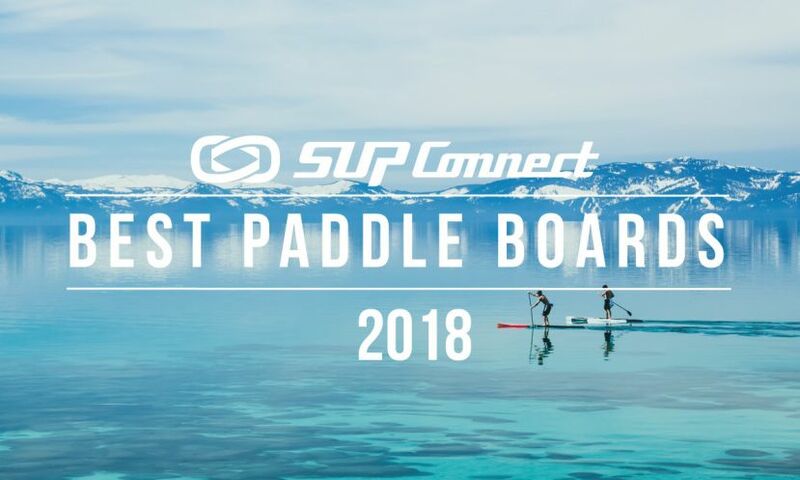 SUP Explorer and Boardworks ambassador Gabriel Gray just got back from an incredible stand up paddle boarding expedition to raise awareness for his cause Fight to SOAR, which was established to create awareness for our waterways. Gabriel took a trip down the nearly 150 miles long Buffalo National River in Arkansas. Boardworks Team paddler Gabriel Gray, founder of SOAR (Save our American Rivers) Recently completed a journey down the Headwaters of the Flint River in Georgia in order to raise awareness for one of the nations most endangered water ways. Boardworks Surf is excited to announce the addition of 4 new Boardworks Team athletes to the family for 2014 in Florida.